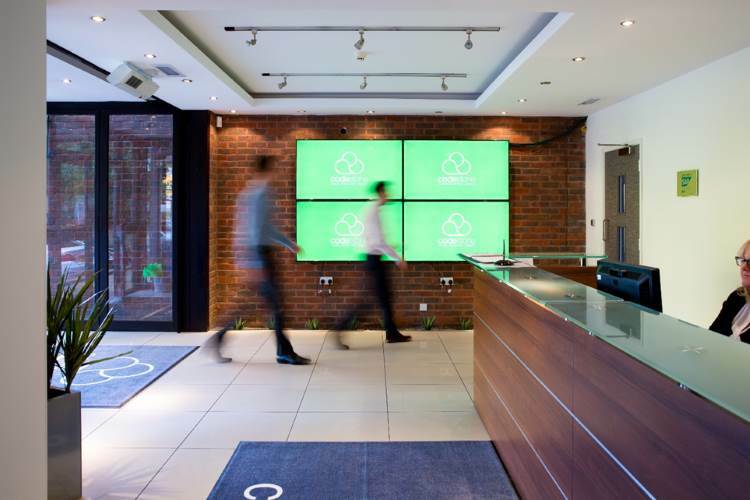 We’re pleased to share with you today a selection of images from our recently completed office refurbishment. We began this refurbishment mid 2016, around eight years after the previous lick of paint, so the office was looking quite tired at the time! 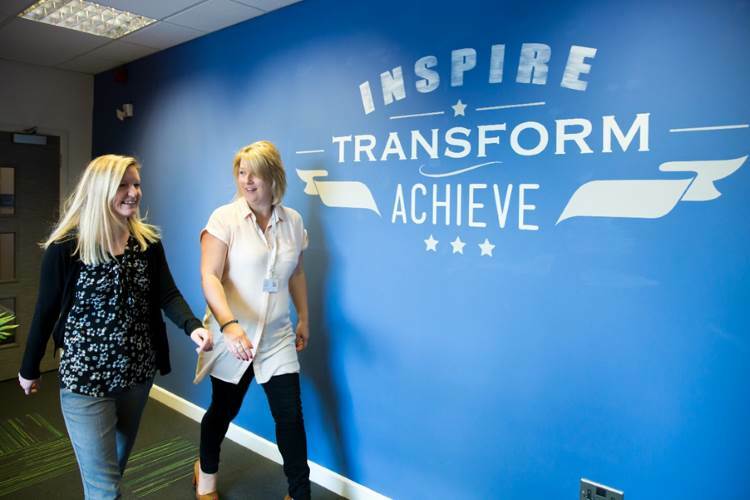 The aim was to showcase our brand and values across all of the office spaces; creating a fun, vibrant workplace to encourage our people to work as creatively as possible to give you, our customers, the best service. 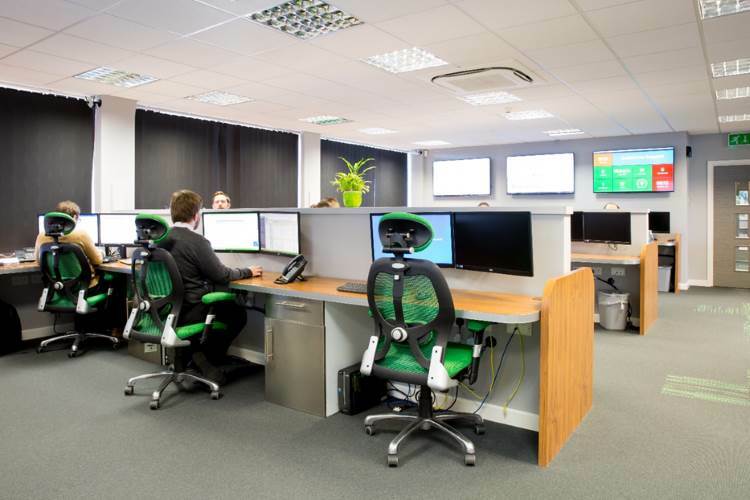 At the heart of our new space is the 24/7 Network Operation Centre, the hub of our customer support services. 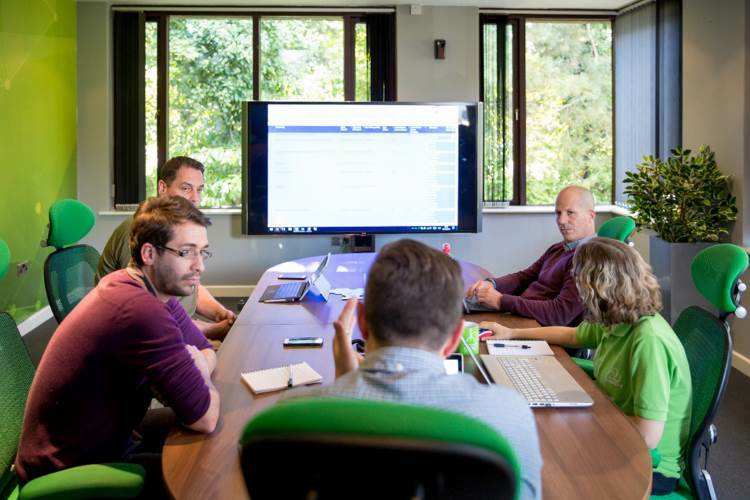 Here we have state of the art monitoring and alerting systems which enable us to provide immediate and highly effective support to you at all times. 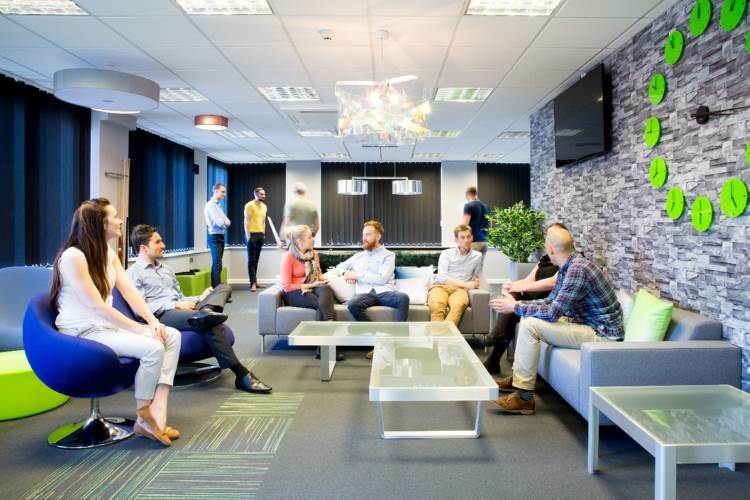 We’re based on an industrial estate in Poole so we wanted to make sure that the office provided an area for people to relax and eat their lunch without having to travel away from the office. 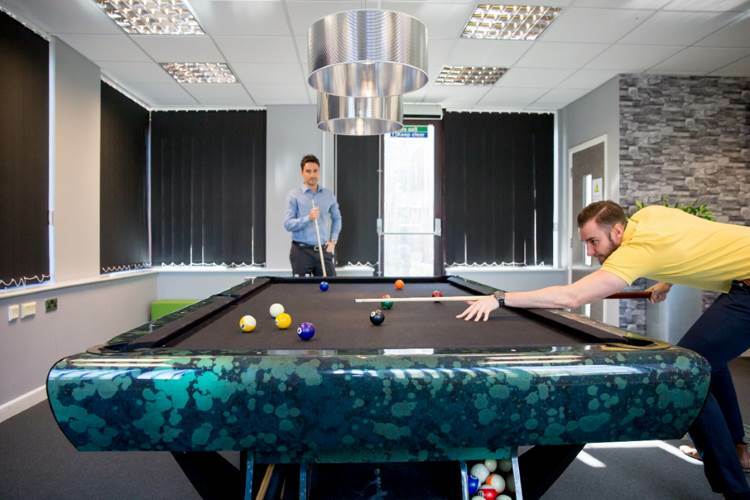 The revamp includes a new break out area with a pool table, TV and PlayStation – all of which are already being well used.